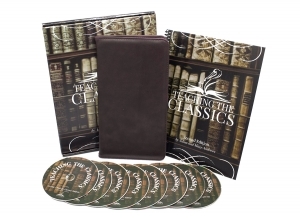 Since Adam and Missy Andrews first released Teaching the Classics in 2004, this video-based training seminar has helped thousand of parents and teachers lead profound discussions of literature at every grade level from K through 12. Adam Andrews shows parents how to identify the five basic elements of fiction (Setting, Character, Conflict, Plot and Theme) in any story, and how to conduct a Socratic discussion of these elements to uncover the author’s main idea. The syllabus notebook provides a Socratic List of 173 ready-made discussion questions applicable to any story in the world. 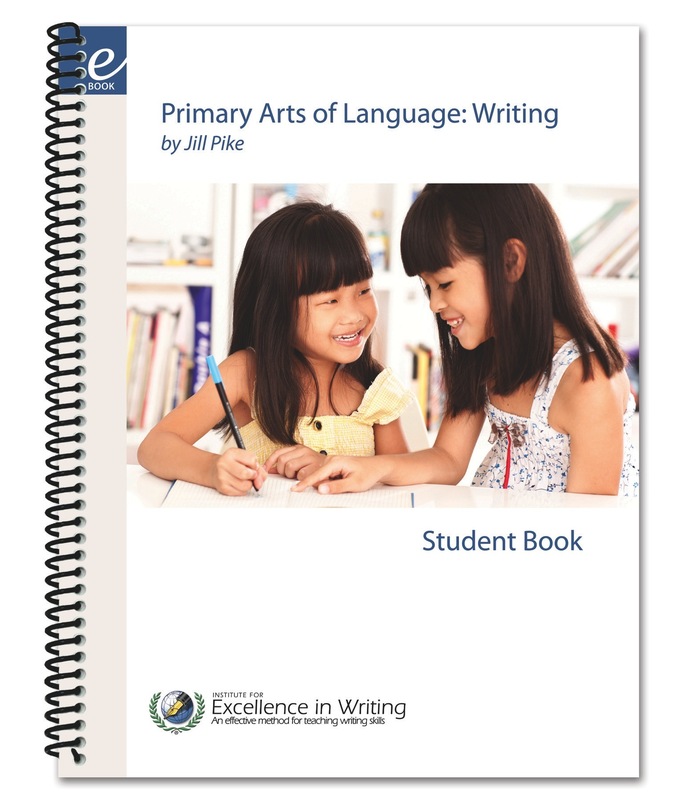 This revised and expanded second edition has been completely re-filmed, with 2 hours of brand new video content and an expanded syllabus notebook. Eight one-hour presentations feature line-by-line explanations of each question on the Socratic List; dramatic readings of six classic stories accompanied by first edition illustrations; explanatory lectures on Setting, Characters, Conflict, Plot, Theme, Literary Devices, and Context; a practicum session for teachers in training, and more. Our premier literature seminar for parents and teachers, Teaching the Classics will revolutionise the way you and your students read books. By using short stories as the models and the Socratic approach as the method, the authors systematically prepare you to teach character, plot, theme, and other elements of fiction and literary analysis. 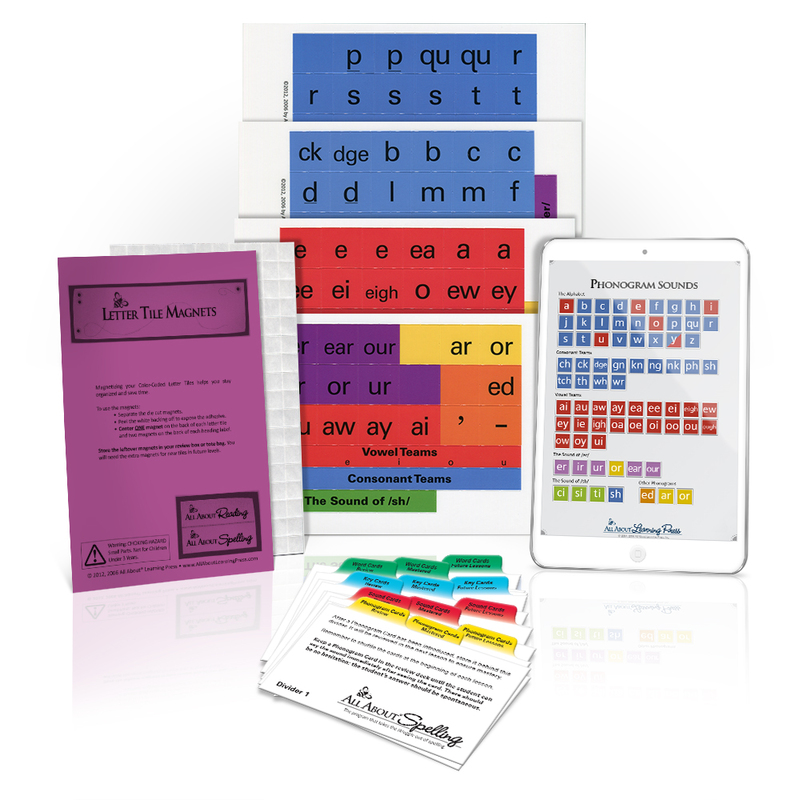 You can quickly equip your children with literary study tools that can then be used easily on longer works. Skills gained through this program will allow you to study any piece of literature. Includes a video seminar on 8 DVDs and a spiral-bound syllabus. 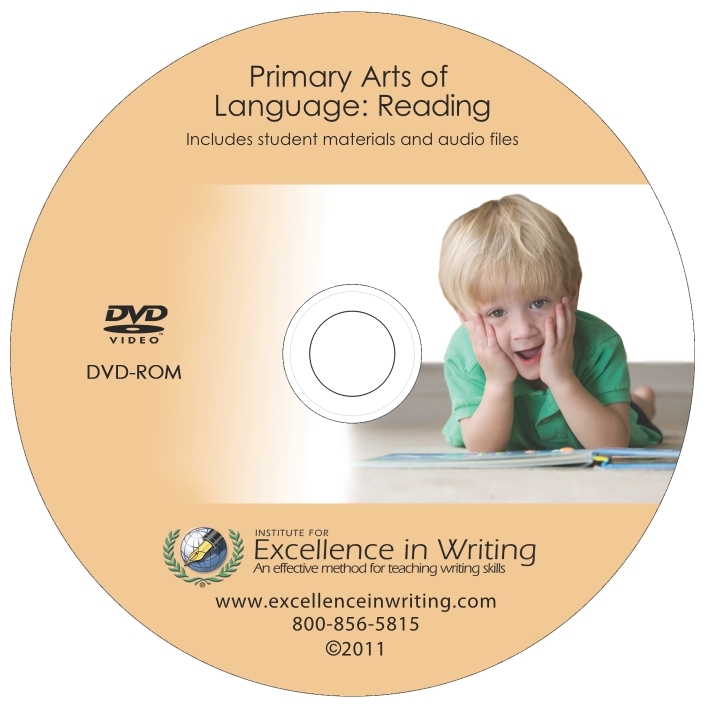 Suitable for teaching all levels. Although this is meant to be teacher training, older students will enjoy viewing it too. 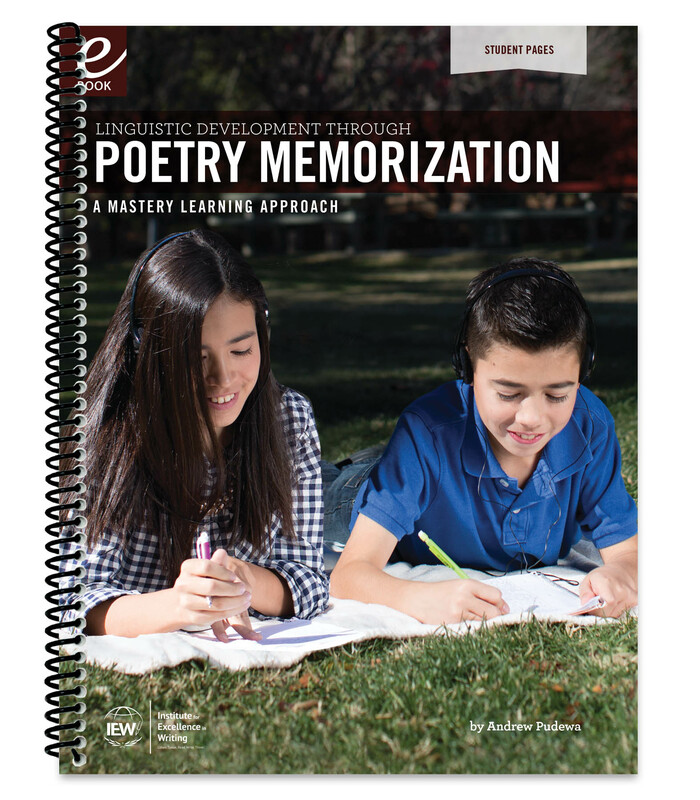 Need extra workbooks? Click here. otherwise, without the prior written permission of the author, except as provided by U.S.A.
use by multiple children within his or her immediate family. student-related materials from this Teacher’s Manual for use in teaching his or her own class. The full Teacher’s Manual may not be copied. Manual may not be copied. purchase their own Teacher’s Manuals.